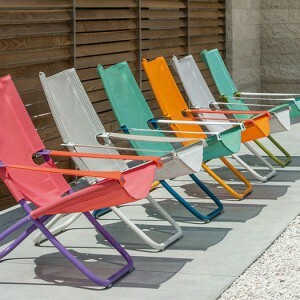 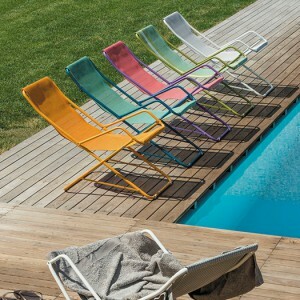 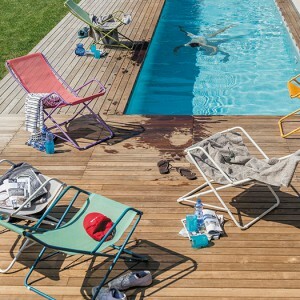 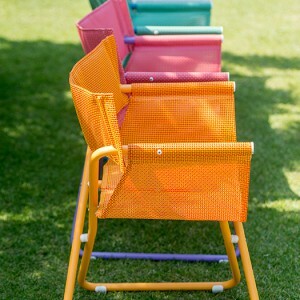 SNOOZE interprète un classique, la deckchair, aux dimensions généreuses et aux couleurs toniques. Snooze is the result of a reinterpretation of a time-honoured EMU producD: the Siesta relaxing armchair launched by EMU in the early 1980´s. 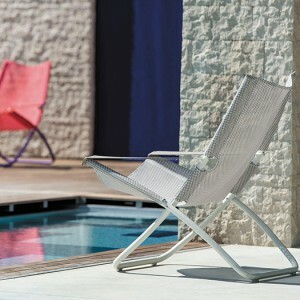 The main features of the Snooze are its large size and comfortable contour. 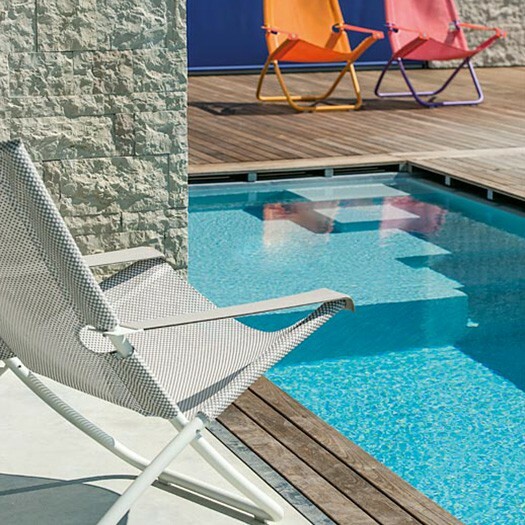 The armchair can be regulated in two positions – reading and resting – thanks to a simple yet original mechanism on the armrests. Snooze is available in four different colours in EMU-Texcloth that combines beauty and practicality – made to match the powder-coated tubular steel frame which comes in 5 colours.